After crossing the pond to enter the U.S. in 2014, Swedish health firm Zinzino AB is opening for business in Canada. In North America, the company markets omega-3 nutrition products, including a best-selling Balance Test that measures the body’s fatty acid profile. In markets across northern Europe, Zinzino also offers ethically produced coffee, along with coffee makers and accessories. The company has established operations in 13 markets since its founding in 2005. Last year the company streamlined its operations with the acquisition of Zinzino Pharma AS and BioActive Foods AS. The transactions brought the entire chain of production under the Zinzino umbrella. The company then closed out the year with the announcement of its listing on the Nasdaq First North exchange. 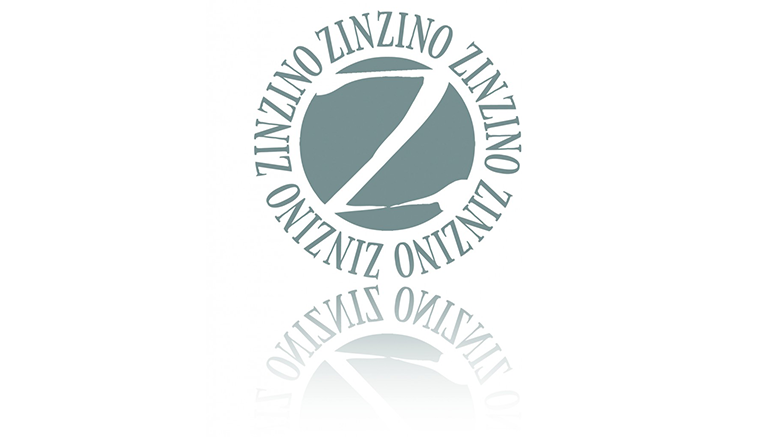 Be the first to comment on "Zinzino Expands into Canada"